Preparing for an earthquake takes more than luck. Natural hazard engineers and their supercomputers can help. If someone is inside a building during an earthquake, there isn’t much they can do except duck under a table and hope for the best. That’s why designing safe buildings is an important priority for natural hazards researchers. Digital laboratory. Ellen Rathje uses XSEDE's user support services to create a workspace for researchers in the field of Natural Hazard Engineering. Courtesy Ellen Rathje, XSEDE; National Center for Supercomputing Applications. Natural hazards engineering involves experimentation, numerical simulation, and data analysis to improve seismic design practices. 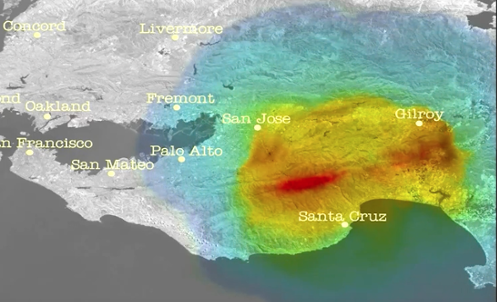 To facilitate this research, the US National Science Foundation (NSF) has invested in the DesignSafe cyberinfrastructure so that researchers can fully harness the vast amount of data available in natural hazards engineering. Led by Ellen Rathje at the University of Texas and developed by the Texas Advanced Computing Center (TACC), DesignSafe includes an interactive web interface, repositories to share data sets, and a cloud-based workspace for researchers to perform simulation, computation, data analysis, and other tasks. For example, scientists may use a device known as a shake table to simulate earthquake movement and measure how buildings respond to them. Researchers then compare the simulation to experimental data that’s been collected previously from observations in the field. The computational resources of Extreme Science and Engineering Discovery Environment (XSEDE) make these simulations possible. DesignSafe facilitates the use of these resources within the natural hazards engineering research community. According to Rathje, the merger between the two groups is beneficial for both and for researchers interested in natural hazards engineering. 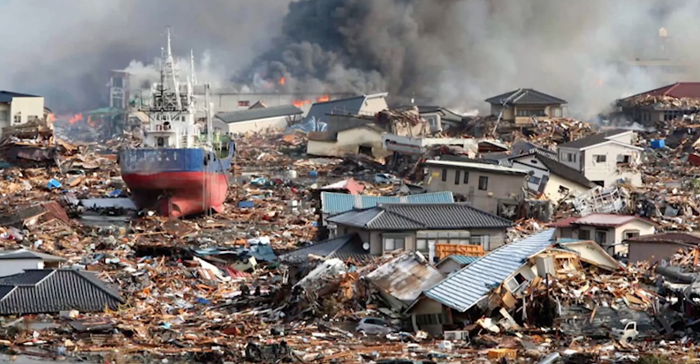 Rathje previously researched disasters such as the Haiti earthquake in 2010 and earthquakes in Japan. While the collaboration between XSEDE and TACC is a step forward for natural hazards research, Rathje says it’s just another step toward making buildings safer during earthquakes.